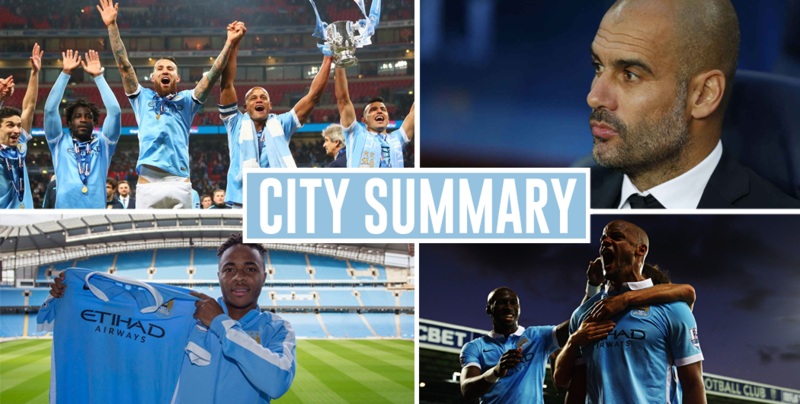 City Summary – May 10: Thiago links continue, Manuel’s gift, Bony heading back to Wales? City Summary – May 7: Kompany to miss Euro 2016, Dembélé linked, Zabaleta off to Italy? 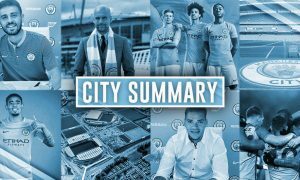 City Summary – May 11: City set to sign ex-Barca wonderkid, Gundogan’s ultimatum, friendly in Korea?